Jim Voigt hasn't added a story. Welcome to my fundraising page as I prepare to go Over The Edge on September 15th. 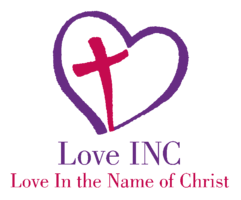 Help me support Love Inc. by making a donation to help me reach my goal of $2,000.. The process is fast, easy, and secure. I truly appreciate any support you can provide. 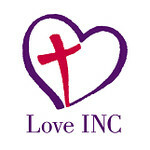 Love Inc. is a great organization that I fully support! They have an office in Columbia but are helping us reorganize our benevolence ministry in Hallsville. If you can't make a donation at this point, help me reach my goal by sharing this page on Facebook and Twitter! Or, even better, send an e-mail to friends you think might be interested in contributing and include a link to my page! Thanks so much for your generosity! Jim Voigt hasn't posted any updates yet.